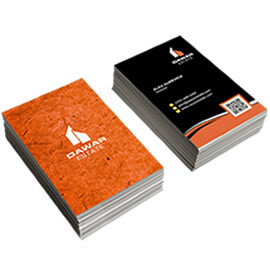 Looking for a premium quality business card printing in Calgary - you are in the right place. PrintSale.ca offers high quality premium business cards to our customers in Calgary. 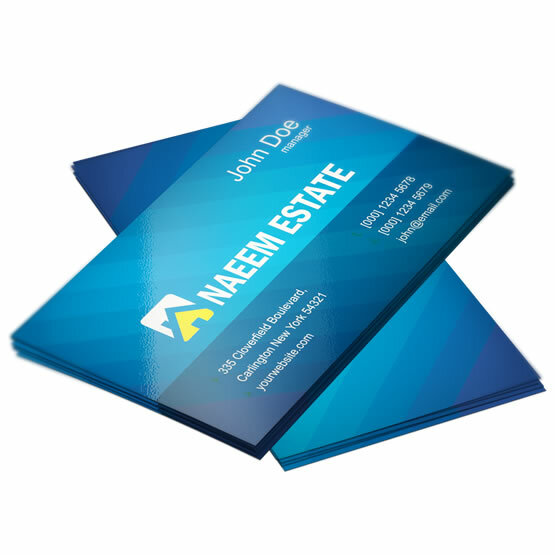 Our premium business cards printed on high quality offset presses, on a thick 14PT Coated Cardstock with the option of super gloss UV coating to make your business cards for your company in Calgary stand out. Cannot find what you are looking for? Contact us at and our product specialists will be happy to assist you.